The sentiment behind this statement is unsurprising, given that Lexus has already discontinued the CT hatchback in North America and the GS sedan is living on borrowed time — case in point, the hybrid GS 450h has been removed completely from the Lexus USA website. 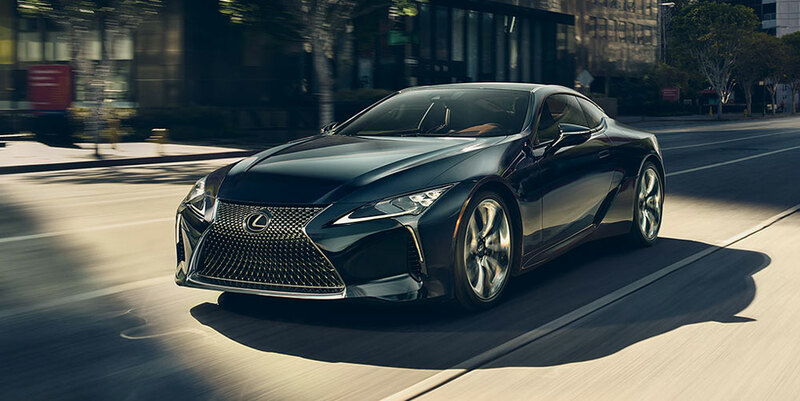 That said, the call to reconsider coupes comes at a strange time, given the flagship LC coupe has great strategic value for Lexus and the RC coupe has just been refreshed. Even more strange, however, is the mention of convertibles — neither Lexus nor Toyota currently offer a drop-top model. Could this mean the long-awaited LC convertible is in danger of cancellation?